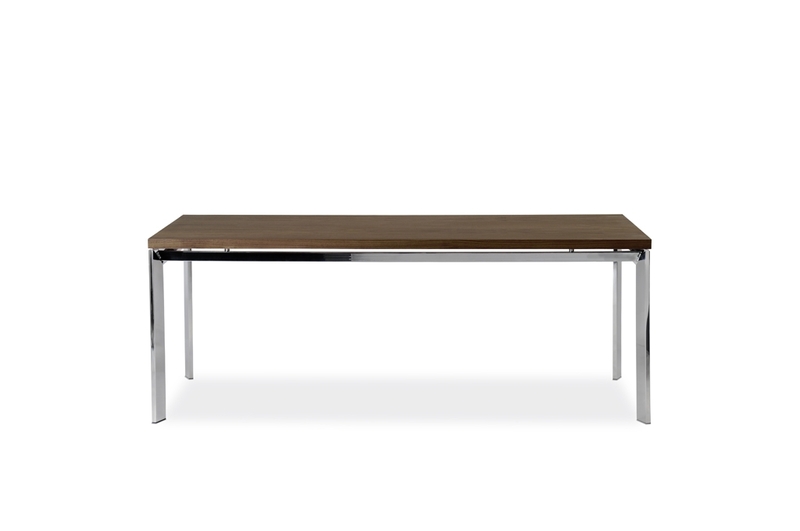 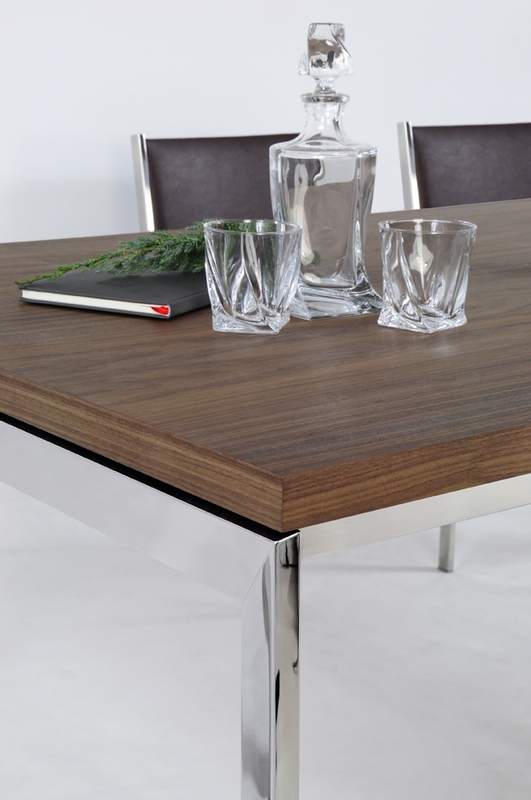 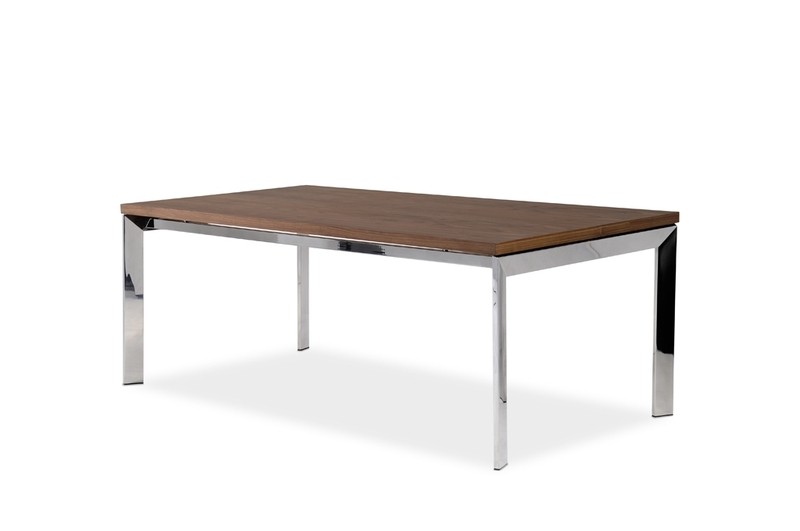 Here is Imperial, the fix or extendable rectangular table of the collection Lestrocasa Firenze. 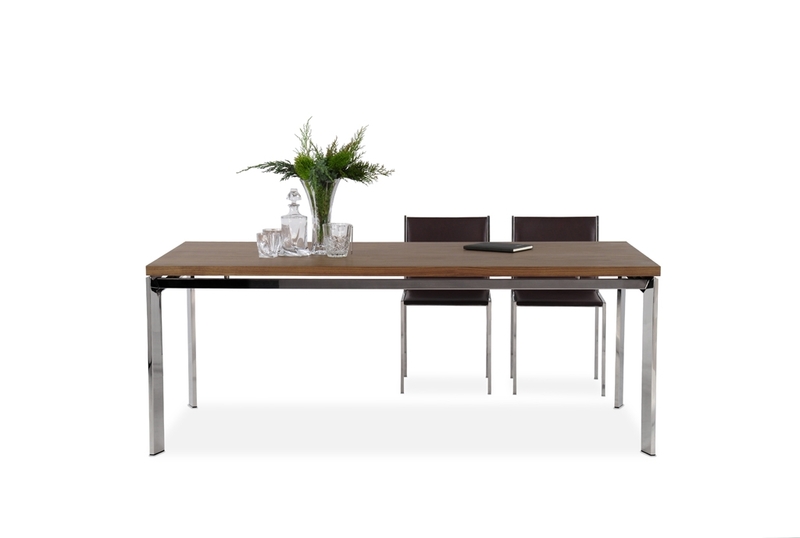 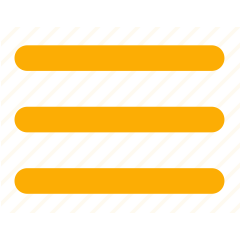 Imperial is a modern, simple and elegant piece of furnishing. 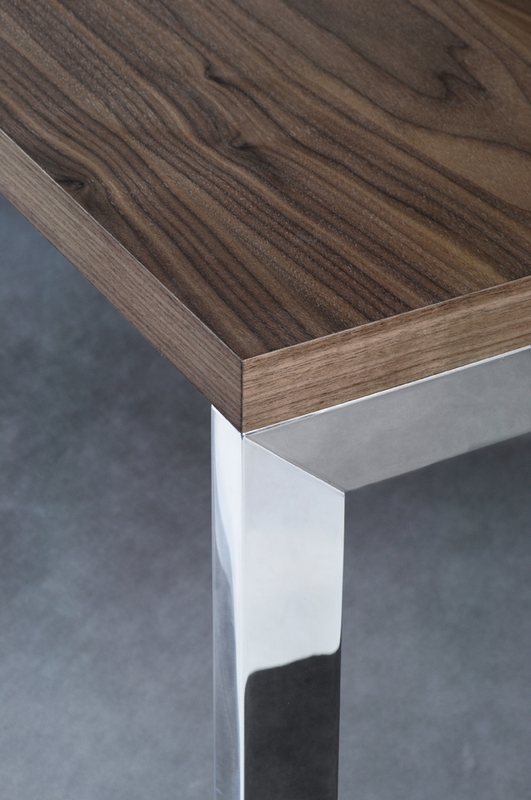 The designer Anja Potyrala proposes it with the plan in wood and base in steel, and with standard or tailor made dimensions.